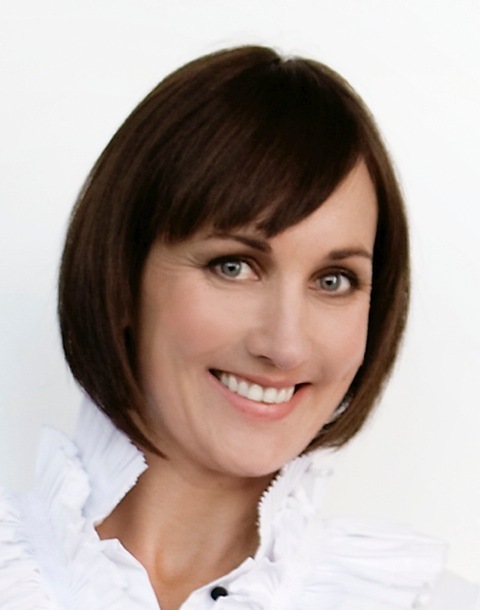 Kate Langdon,is the author of the recently released novel,'Making Lemonade',which is already making waves. She is a writer of contemporary, intelligent, and humorous chick-lit.Her characters are loveable and real characters.Prior to becoming an author, Kate has been a journalism student, a tennis coach, a writer for television commercials, a burger bar owner, and an event manager. She lives in Auckland, New Zealand, with her partner and young son.In this short e-mail interview,she tells us about her future plans,her inspiration and a lot of other interesting stuff. On her Journey as an author- I began writing a short story about a loveable yet haphazard female character and things snowballed from there, before I knew what was happening it was longer than a short story and I was writing my first novel, That Slippery Slope…not something I had intentionally set out to do. When it was finished I took a chance and sent the manuscript off to major NZ publishing houses, it was subsequently published by HarperCollins and things progressed from there. On her inspirations- I’ve enjoyed various forms of writing since I was a child, poems and short stories, and I was an avid reader as a kid, always with my head stuck inside a book. I had an amazing English teacher all through high school who really inspired me and made me fall in love with many of the great authors. (English was the only subject I was any good at at school!) However, novel writing was something I stumbled across by chance, when I was 24 and desperately waiting for the next Marian Keyes novel to be released. 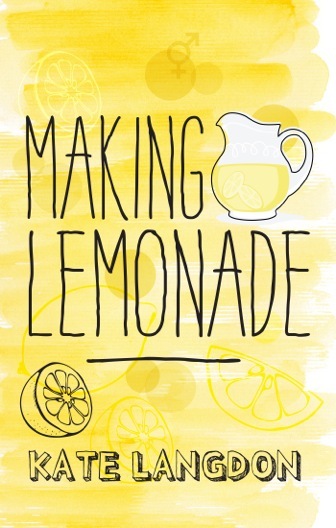 On 'Making Lemonade'- Making Lemonade is my third novel and my inspiration really came from being in my mid-thirties and wanting to write about relatable female characters of a similar age who are, for various reasons, at a low point or tumultuous crossroads in their lives. They’re forced to pick themselves back up off the floor and think about what it is they really want for themselves, and their lives going forward. They’re also forced to reflect on the dreams of their youth, discovering that although things may not have turned out as they had planned, being happy within themselves is all that really matters. 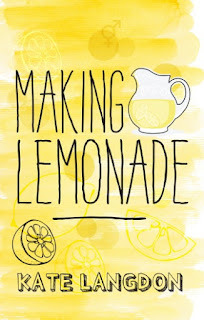 'Making Lemonade' is published by Harper Collins and is available in amazon.